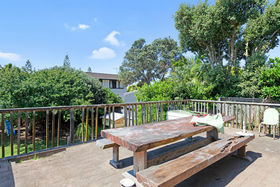 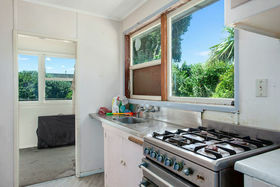 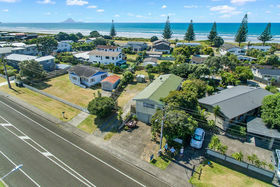 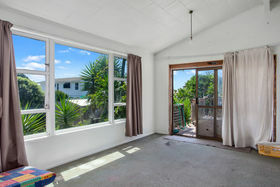 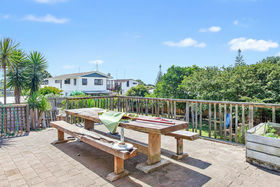 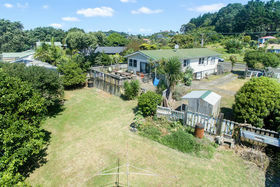 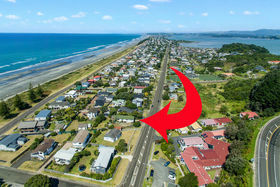 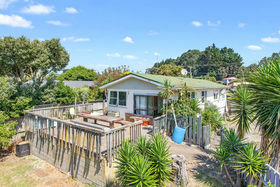 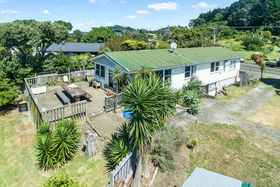 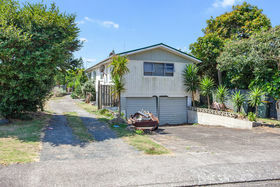 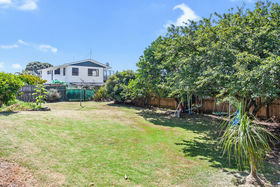 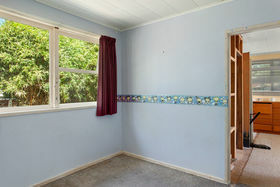 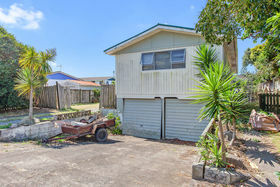 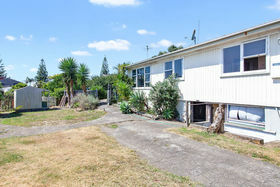 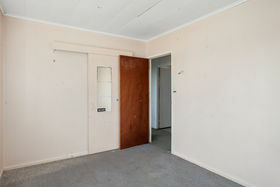 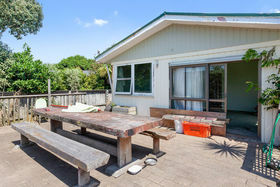 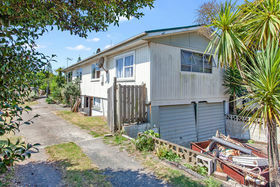 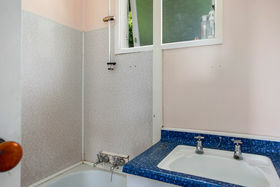 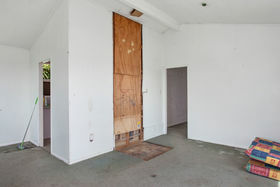 If you are looking to get into the Ohope market this property is well worth consideration. 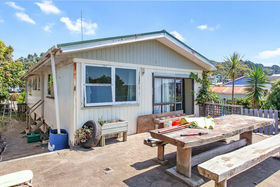 This property presents great future potential with this seaside location just metres from the waves. 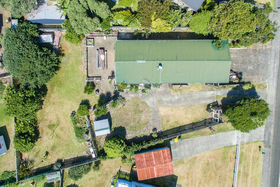 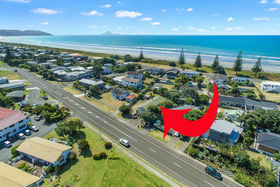 The property is slightly elevated along Harbour Rd and offers buyers an opportunity to secure a 822m2 site with its own right of way to the beach. 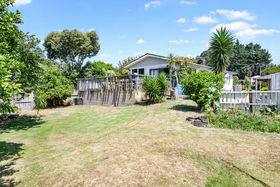 The house is in a poor state of repair and in need of a serious make-over, but it is well sited on the section and with 4 bedrooms, one bathroom, and with an ensuite in the makings it certainly has potential. 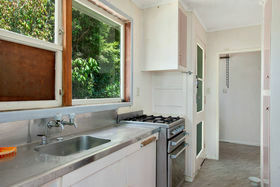 Kitchen and living are north facing opening onto a sunny deck, with garage and workshop under the house The property to be sold 'As Is'. Do it up, knock it down and build or sub-divide there are plenty of options with this property on such a great site. 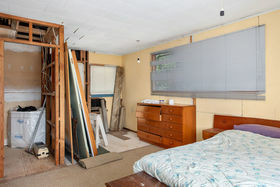 It will take some work but the rewards are certainly there. 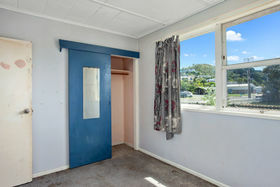 Call Chris to view.